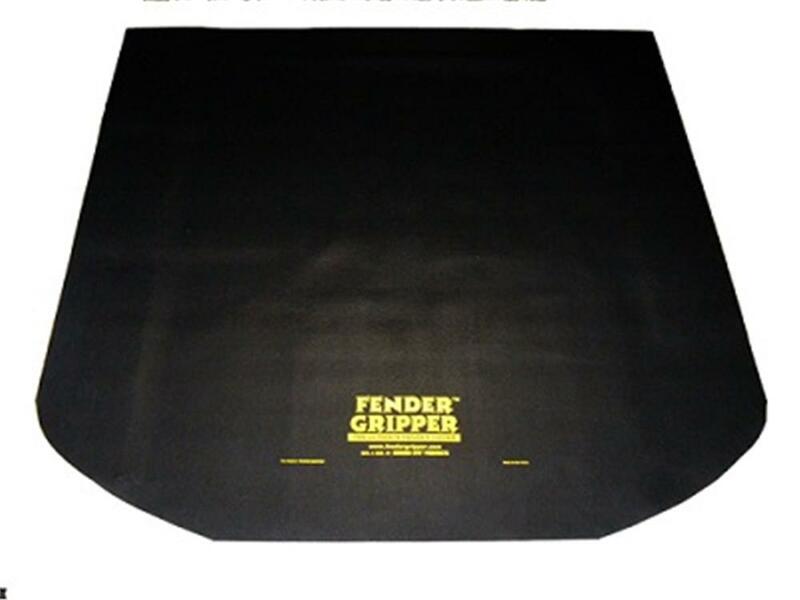 Fender Gripper Universal Front End Fender Cover FEC2607 Black Cushioned Foam - Free Shipping at California Car Cover Co. The Fender Grippers universal cushioned front end cover is a real nightmare-stopper. They extend from the cowl to the grill to protect the entire front end of your treasured auto, overlapping into the engine compartment and over fenders for maximum protection and to provide a handy place for tools. The soft and cushioned 1/8" PVC material in reinforced with nylon mesh is impervious to most any fluids, and easily washable. 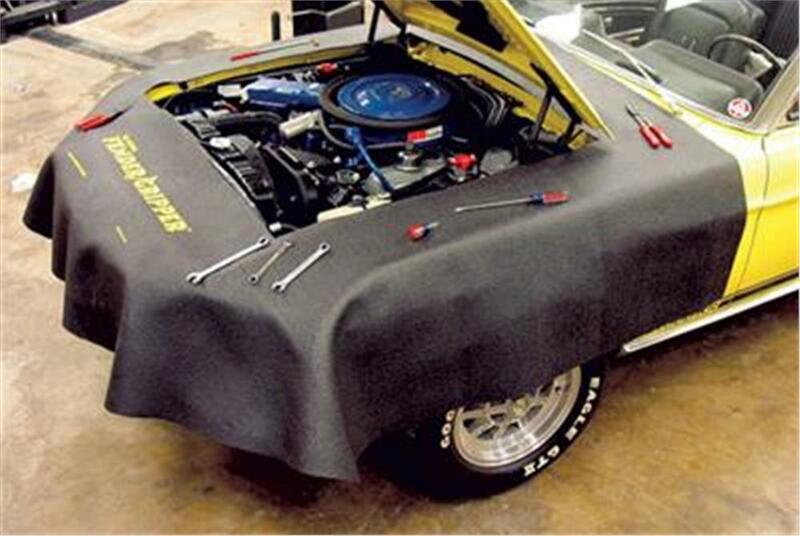 Car front end cover is available in a universal size so that you may cut to fit any car or truck. Measures 8' x 8'.